Dylan Jamison, a.k.a. rock star Dylan Charles to his adoring fans, is in desperate need of some R and R. His best friend’s offer to join him in a new business venture while chilling out at the family farm sounds like just the distraction he needs. Even if it means spending time with his friend’s sister, whose heart he crushed when he walked away ten years before. Tessa Montenegro was in love with her brother’s best friend since she was nine years old. When he left to seek fame and fortune, she shelved her childhood fantasies and turned to a life of boring but predictable practicalities. When a family emergency draws her home, the discovery that she’ll be sharing quarters with the rock star, even if only for a week, is less than ideal. But she’s determined that no amount of late-night smooth talking or knee-buckling grins will soften her heart again. 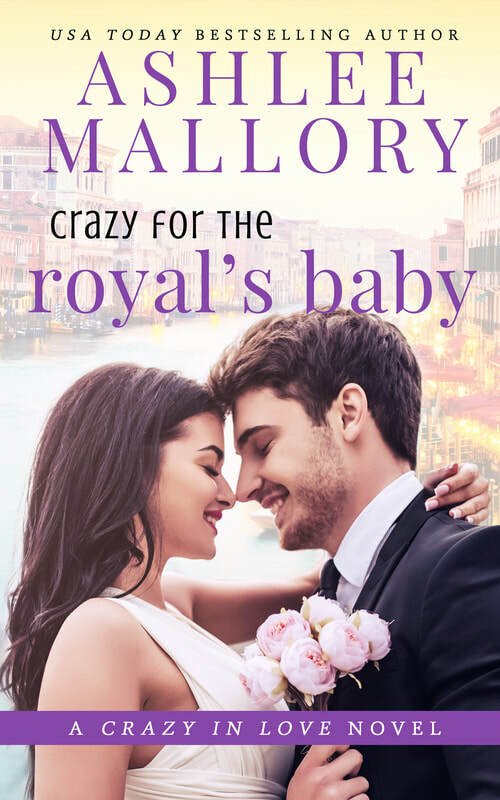 ​Ashlee Mallory is a USA Today Bestselling author of Contemporary Romance, Romantic Suspense, and Thrillers. A recovering attorney, she currently resides in Utah with her husband and two kids. She aspires to one day include running, hiking and traveling to exotic destinations in her list of things she enjoys, but currently settles for enjoying a good book and a glass of wine from the comfort of her couch.